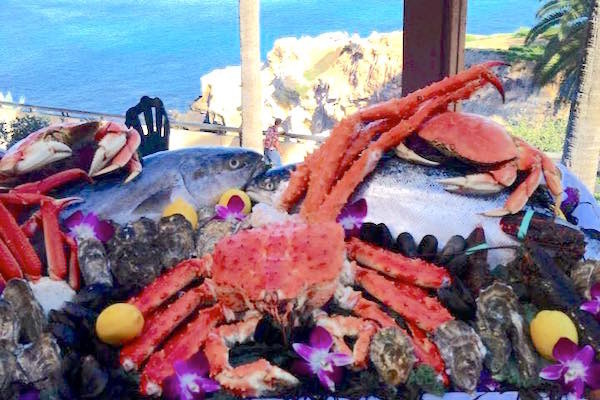 Set high on a cliff overlooking La Jolla, Crab Catcher offers an unforgettable dining experience. Fresh seafood is their specialty; the exciting flavors of California and the Pacific Rim are their inspiration. On Friday and Saturday nights you can also enjoy live music in the Ocean Tapas Bar.